space to host social art events in Montreal! Are you looking for a place to host your social art events? 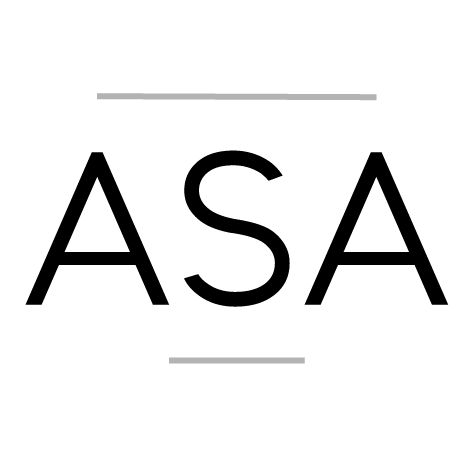 ASA can offer you a space at no cost where it can be possible for you to test your new ideas and kick start your social art projects. Want to test a new idea? want to organise a team meeting for a social art project? want to host a celebration of a success regarding your practice? Contact us and it will be our pleasure to evaluate if our space is right for you!.